The 43rd “FOODEX JAPAN 2019” was held at the Chiba Makuhari International Exhibition Hall from March 5th to 8th. Jiangxiaobai made its debut, bringing a series of best-selling products to the Japanese audience. Mixology project JIANG MIX, an attempt at finding the most suitable ways to mix baijiu with other ingredients, provided event attendants with a new interpretation for how to consume Chinese baijiu. 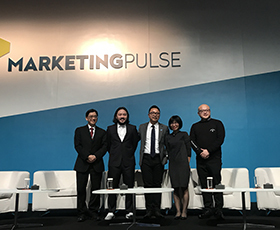 Founded in 1976, FOODEX JAPAN is the largest and most content-rich professional exhibition for the food and beverage industry in Asia-Pacific with high reputation all around the globe. Over the duration of four days, 3,500 exhibitors from 95 countries and regions showcased their products and services. It is reported that the number of exhibitors reached 85,000. 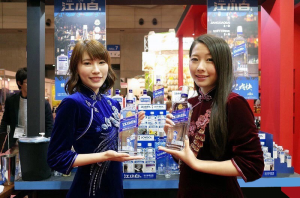 This year, Jiangxiaobai and Japan’s largest Chinese alcoholic beverage agent Nichiwa Shoji Co., Ltd joined forces to promote Chinese liquor culture and build a professional platform and precise channel for Chinese baijiu to enter the Japanese market. 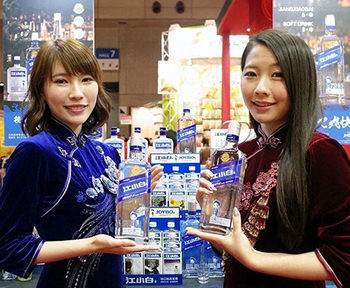 Jiangxiaobai collaborated with award-winning Japanese bartender Namatame Tatsunari to present their cocktails. 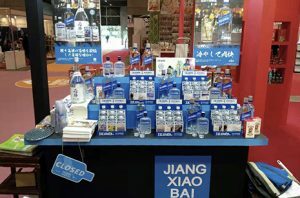 As part of JIANG MIX, exotic and more classic flavors were combined with the mild and fresh aroma of Jiangxiaobai’s sorghum spirit, a recent effort to introduce baijiu to casual and international drinkers. According to Nichiwa Shiji, Jiangxiaobai is very popular among young people in Japan. Each bottle features a short poem of spiritual encouragement in both Chinese and Japanese, therefore paving a path for deeper mutual understanding. 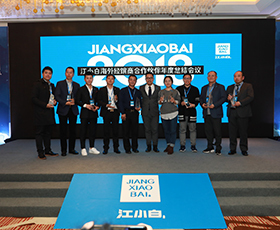 By participating in the event, Jiangxiaobai hopes to popularize the new face of Chinese baijiu and use baijiu as a medium to deepen cultural exchange between China and the countries of Asia-Pacific.